The VW Passat has been around for a long while and a new model is rumoured to be unveiled later this year but until then the German carmaker is adding two new trim levels to its stalwart. They are the Executive and Executive Style and they come with an impressive range of extra kit. The executive spec sits above the entry-level VW Passat S and BlueMotion cars and include new 17 inch alloy wheels, including a full-size alloy spare which is increasingly rare from carmakers today. There’s also an exterior chrome trim and matt black roof rails on the estate version while the interior boasts of the standard DAB, Bluetooth connectivity, a leather trimmed and multifunction steering wheel and heated front seats. There’s also MDI multi-device interface with USB and iPhone cables. In addition, there’s also dual zone climate control, automatic lights and wipers along with cruise control and front and rear parking sensors. That’s quite an impressive package over the S trim and costs just £200 more even though the extra kit is worth more than £1,700. The OTR price for the Executive starts at £20,235. The VW Passat Executive Style trim also impresses and builds on the kit spec for the Executive but has a more distinctive look. This car is much lower and sits on a sports suspension and has 18 inch alloy wheels, bi-xenon headlights, tinted rear glass and front fog lights. This package is worth more than £2,000 but comes at a premium of just £995 over the executive version. Both style trims are available to order now and have replaced the VW Passat’s Highline, Sport and R-Line trims. Both trim levels are quite an impressive offering and certainly makes them more attractive than most of the Ford Mondeo model range since the two new trims also get touchscreen satnav and leather upholstery. 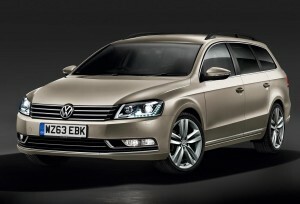 The VW Passat is a reliable and popular fleet car and will make long motorway journeys comfortable and trouble-free though many are now looking to see how VW can improve on its reputation when the new VW Passat is unveiled. 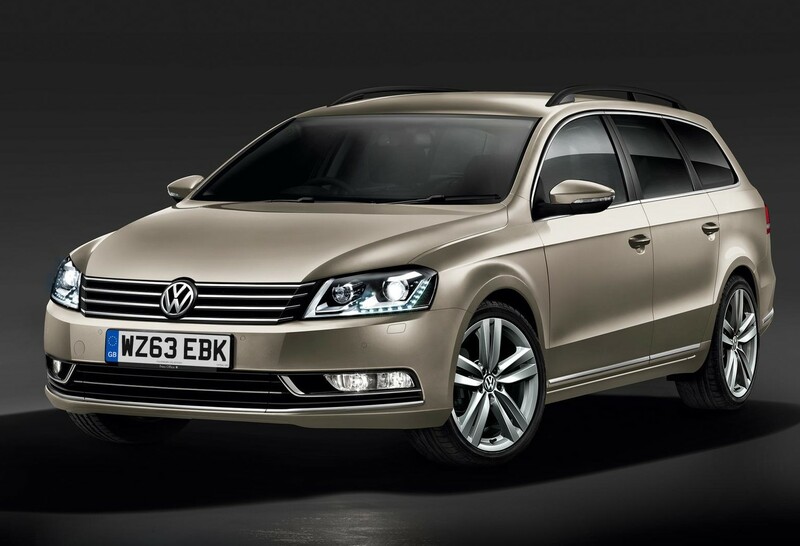 This entry was posted in Car Leasing, Cars, Executive Cars, Popular Cars and tagged lease a VW Passat, Passat, VW, VW Passat by Steve Lumley. Bookmark the permalink.